The Reiksport Bezirk, which lies just outside the northeast walls of Altdorf, is the newest part of the city. 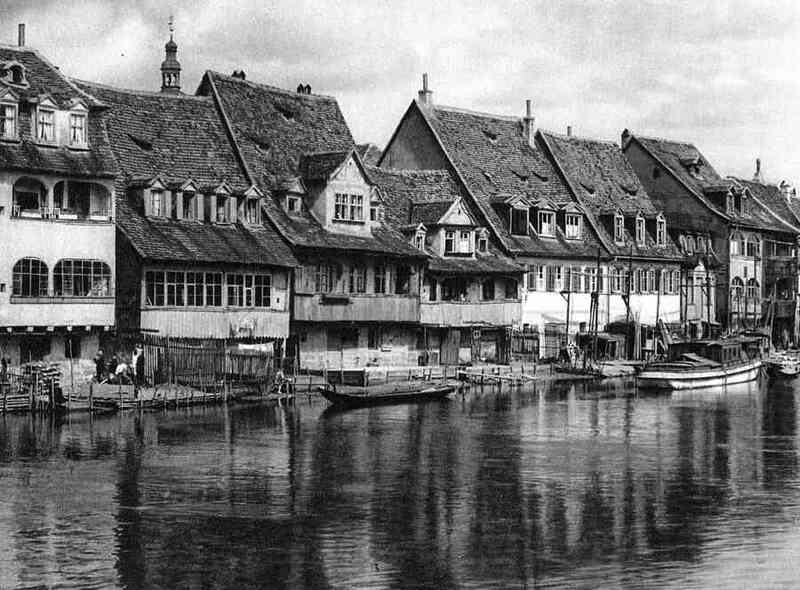 It has grown from being a humble gathering of sheds and jetties, to become one of the capitals most important defenses against invaders, smugglers and Marien-burgers. 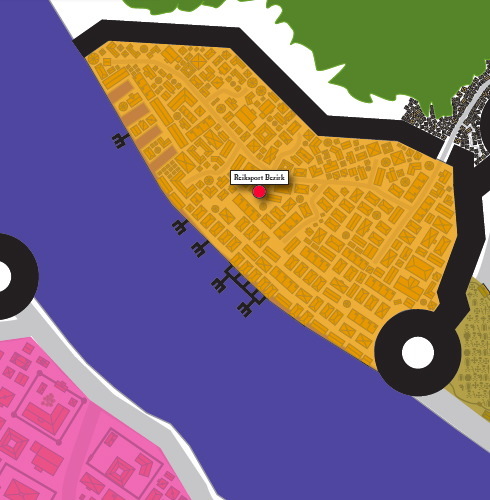 The district has benefited greatly from the military prescence of the Imperial Navy, and the fact that the Emperor raised funds to extend the walls of the city to encompass most of Reiksport. It is a rough and tumble area, and one has to keep a sharp eye out for thugs and cutthroats. The district is made up mostly of docks, warehouses, barracks and living quarters for the navy and those civilians who make their living off servicing the large merchant and army vessels that moor there. Previous Article WFRP: New page explodes onto WFRP fan scene!